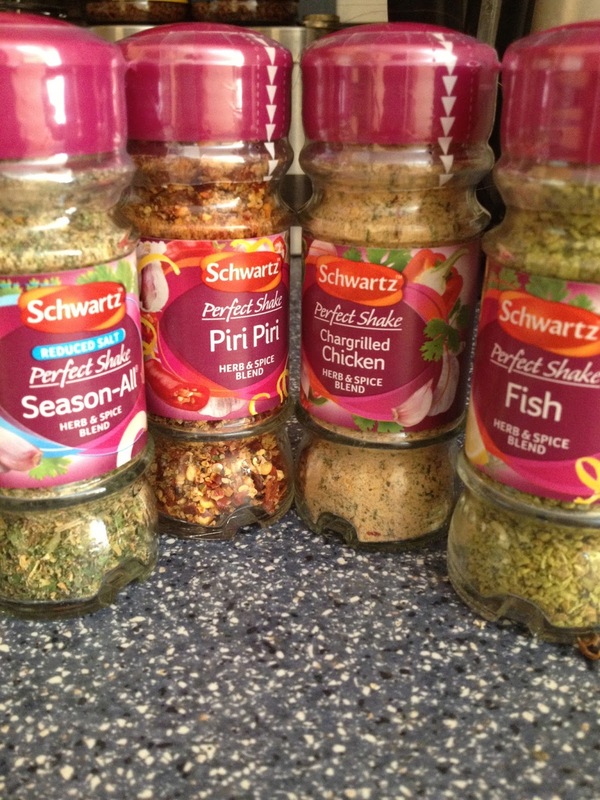 A little while ago I took part in the Britmums challenge testing Schwartz 2 in 1 range. 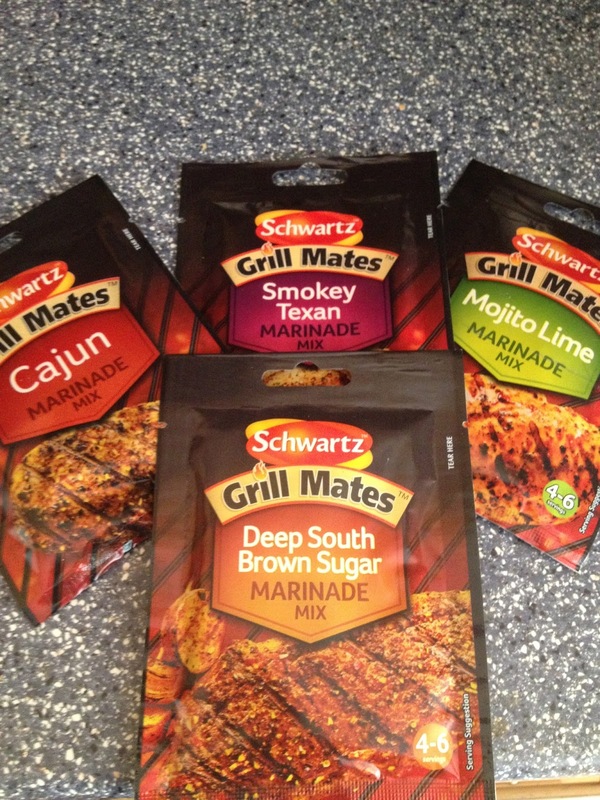 Well I was recently contacted to see whether I would like to review Scwartz newest ranges, Grill Mates and Perfect Shake. I'm always on the look out for new ideas on what to make dinner so I was more than happy to oblige. I couldn't believe just how many sachets and shakes I was sent in the post. The Grill Mates feature delicious US flavour combinations which are ideal to bring your food to life, whether you decide to make a BBQ in the glorious Summer weather we have been having or even if you decide to just put cook your meat under the grill for a delicious family meal. The Perfect Shake range are made up of tantalising herbs and spices which can be used in many things such as marinades, sauces, or even sprinkling over things like chicken, beef and fish. Both these ranges are great for making the most of the Summer season. 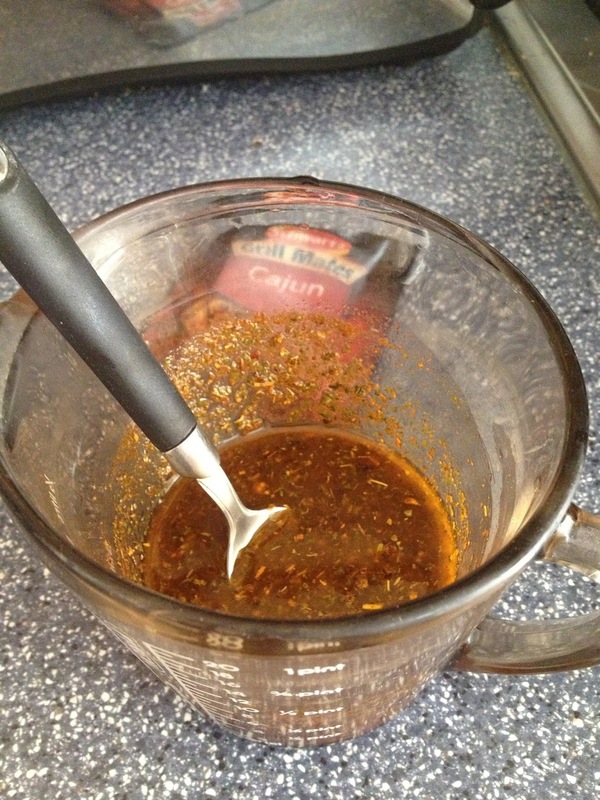 Fish : Use on any fish from prawns to tuna, adds a little zing to your meal. So far I have used the Chargrilled Chicken and the Fish Perfect Shakes. I sprinkled the Chargrilled Chicken one over one of caesar salads, it was lovely, not an overpowering taste but definitely added a little kick. 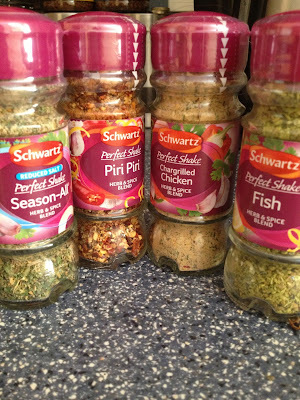 I used the fish one when making Daddy Hazelden king prawns, this mixed with some chillis and lime made for a refreshing meal. 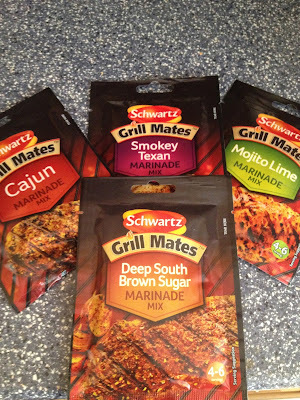 I was sent the Grill Mates in : Deep South Brown Sugar, Mojito Lime, Cajun and Smoky Texan. So far I have only put the Cajun to the test but the whole family was really impressed. 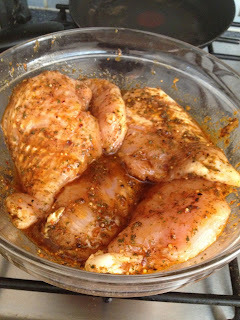 Put the chicken and the mixture into the bowl and marinade for 15 minutes or if you want stronger flavour you can leave it over night in the fridge. 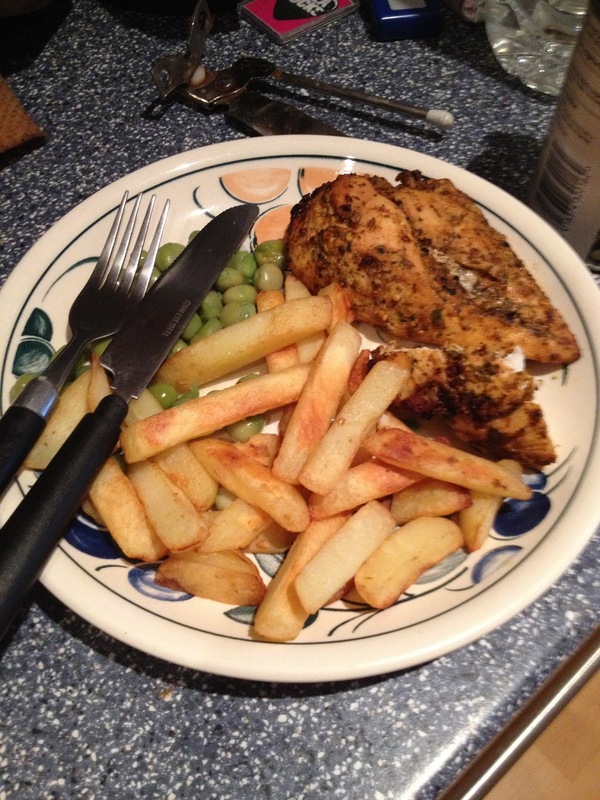 You have some delicious chicken to accompany whatever else you decide to make, in our case chips and peas :) The marinade made the chicken really moist and the flavour was wonderful, not too spicy, even Layla enjoyed eating it. Both ranges are quick and easy to use and with prices starting from £1 you really can't go wrong. It makes any dinner or salad that little bit more exciting. I'm looking forward to trying out the Mojito Lime next mmmm. Which flavours would you like to try?